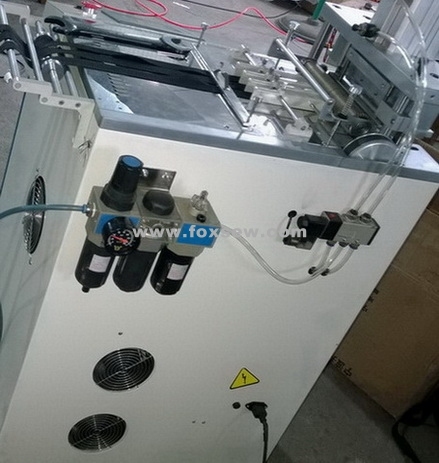 Ultrasonic cutting, large touch screen, sharing platform. Varity shapes. Ultrasonic cutting: Blade is not black, ghost edge and feel comfortable. The powerful transducer cut faster. Accurate: The accurate cut of labels by using optronics sensor. 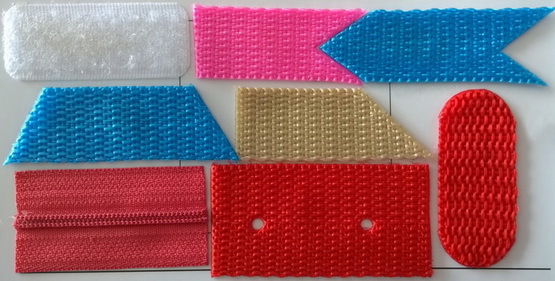 Varity shapes: The special technique of sharing platform can carry variety shapes of knife molds and replace mold quickly. Multi-angle: By use of multi-angle cut function of straight knife, can cut many shapes as parallelogram, rhombic, trapezoid, etc. Computerised: Automatic work and stop, the special fault self-diagnosis. Display directly the problems. Clear fault zone. Storage: Memory all cuttings for your convenience. 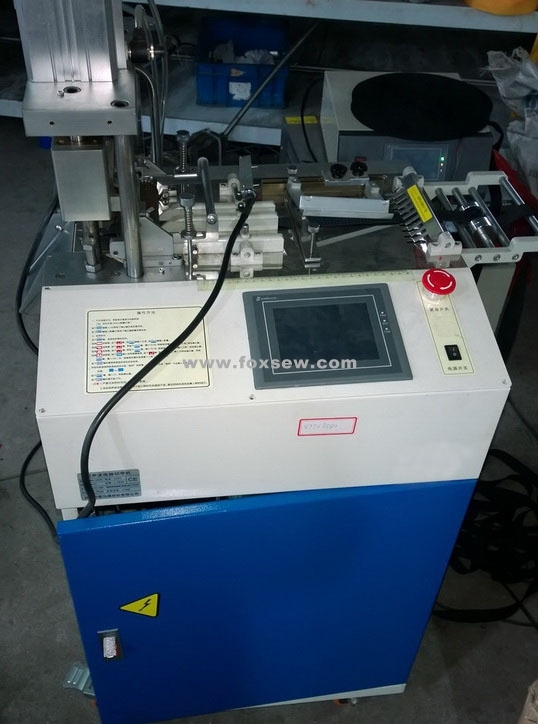 Looking for ideal Multi-Function Ultrasonic Cutting and Hole Punching Machine Manufacturer & supplier ? We have a wide selection at great prices to help you get creative. 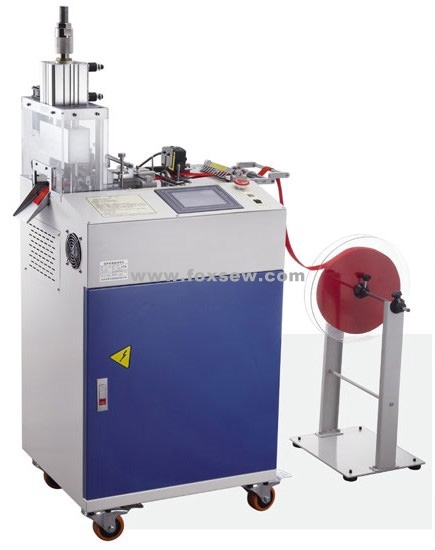 All the Multi-Function Ultrasonic Tape Cutting and Hole Punching Machine are quality guaranteed. 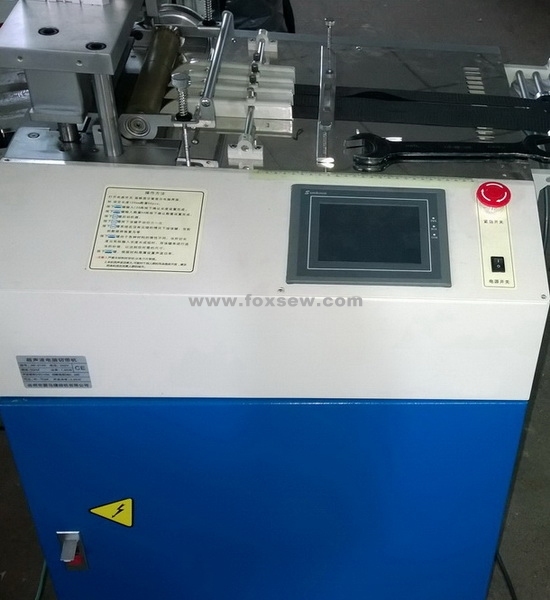 We are China Origin Factory of Tape Cutting and Hole Punching Machine. If you have any question, please feel free to contact us.